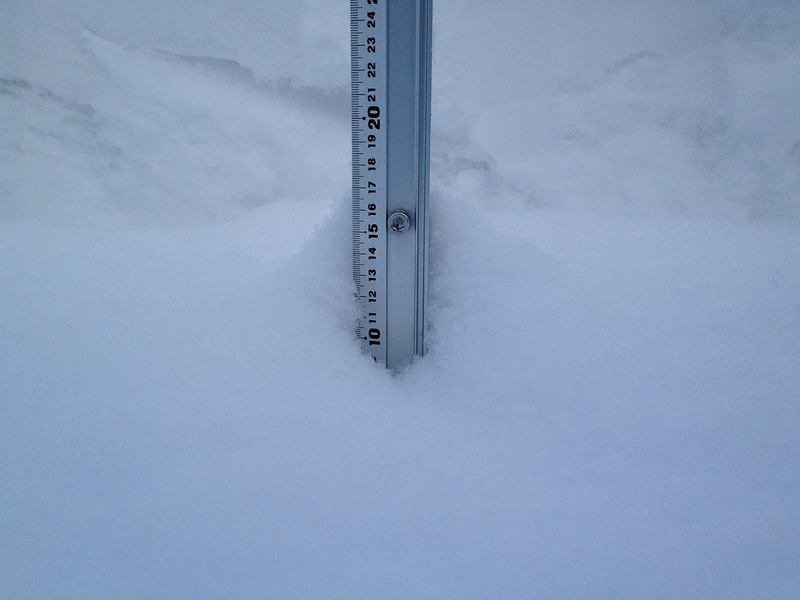 *11cm of fresh snow as fallen in the last 24hrs in Hirafu Village. At 07:00 today the temperature was -14°C. Heavy snow fall this morning and conditions on the mountain will be fantastic. With the weather looking set to clear and the gates scheduled to open later this morning we can expect to see lots to happy POW faces later today. Niseko at it’s best!